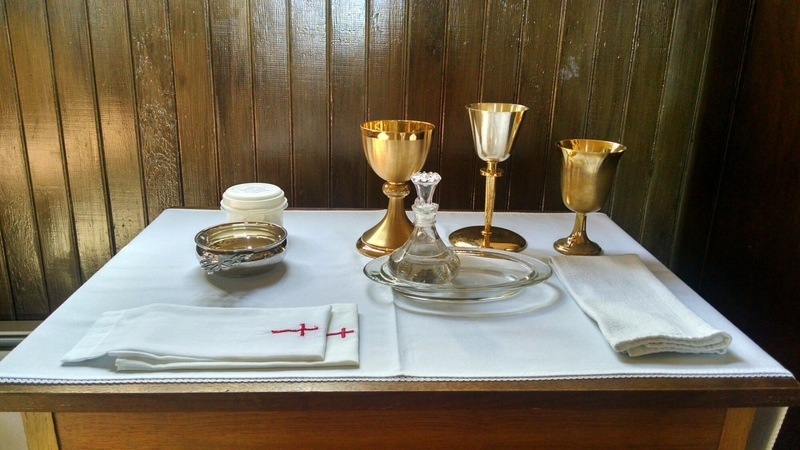 Henry received the blessed sacrament of First Communion on Saturday. His God parents, Ben and Tricia (and Teddy and James), came up to Lopez for the occasion. Center Church was packed. I wore a sweater instead of a flannel. And Henry cleaned up nicely in his blazer and tie (with a new tie clip in the shape of a chalice). It was a great service. After lunch, we packed the mini van and headed to Spencer Spit to celebrate. 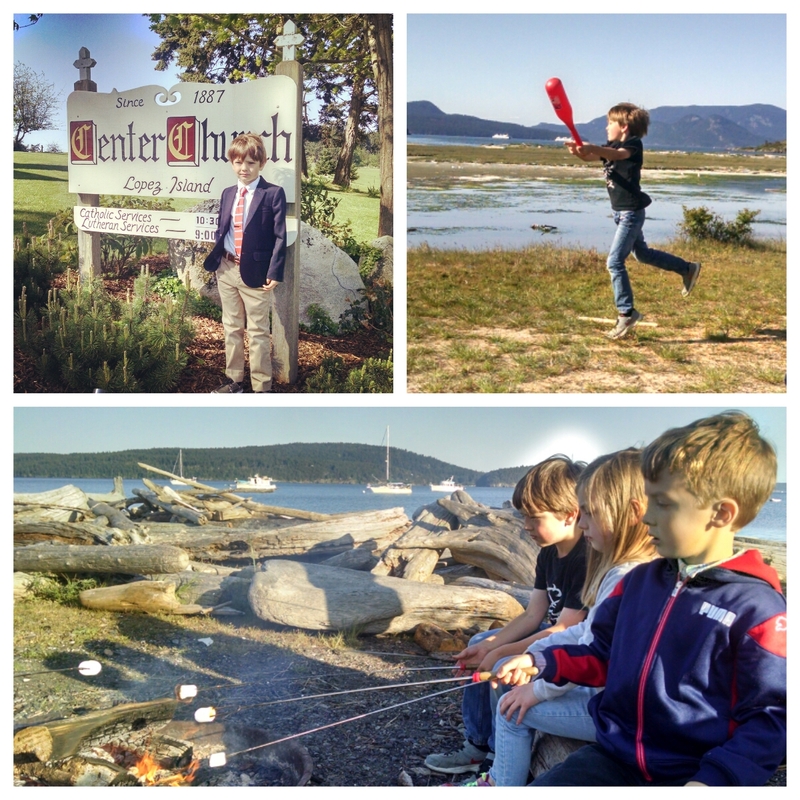 The kids played baseball, roamed the beach and ended the day with roasted marshmallows. A lovely day all around. Congratulations, Henry! You look so handsome & grown up. Love you!